A volunteer-run disabled riding school forced off their land by developers are looking for “people power” to help them get their new centre up and running. Last month the Officer RDA (Riding Develops Abilities) Centre was shut down after the land they were running their centre on was taken over by developers. While the centre knew the move was “imminent” they said they didn’t expect such a swift and sudden departure. 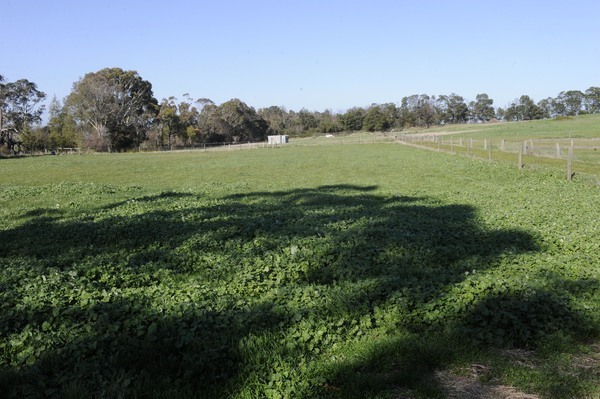 With the help of Cardinia Shire Councillor Brett Owen, they have since secured a parcel of land to lease on Five Mile Road, Pakenham. While the not-for-profit organisation is grateful for the new home, the land has little to no existing infrastructure. To get the Riding for the Disabled Centre back up and running they need to build an arena, carparking, fencing, a club room, office and stables. There’s no power or water connected at the site. All that currently stands on the property is a few run-down sheds, some rubbish and broken fences. 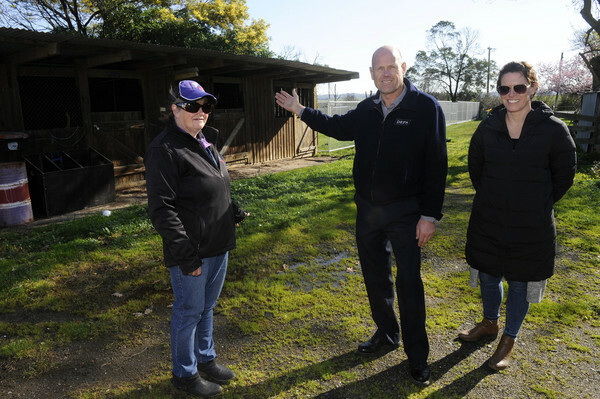 “We always knew it was imminent – the land was always up for development – but now have a mammoth task ahead of us in setting up a new centre with limited funds,” Centre Coordinator Kay Murray said. “It’s going to be a huge job and of course we want to get our riders back as quickly as possible. The centre was originally established on Mary Street in 2006, before it moved to its Officer South site in 2008 which would become home for the next 10 years. It operated five to six days a week and had 68 riders on the books before they were cleared out. The centre is entirely volunteer-run, save a handful of riding instructors who receive a small payment. As a centre under the branch of RDA Victoria they are responsible for all running costs, including the provision of equipment, riding boots and helmets, as well as the horses and the cost of their care. Riders pay a small fee to take lessons, all of which is funnelled back into the maintenance of the centre. The sudden uprooting of the business has forced clients and their families to look elsewhere while the new centre gets developed. The horses have all had to be privately leased. “Without our riders there’s no money at all coming in, which in turn makes it harder,” Kay said. “We are so grateful to council for finding this land for us, but we know it’s going take more work than we can manage or afford on our own. “We’re looking at running a working bee in the future, but for now any assistance – either financial or manual – would be greatly appreciated. Centre president Victor Little said the centre provides a range of support for those living with a disability and their families. “The horses have both a physical and emotional benefit for these kids and adults,” Victor said. “Not only is it good for them physically, but it helps them improve their fine motor skills and gives them a place where they can socialise with others. “It also gives them a freedom they have never experienced before; many of them are physically limited, but on horseback they move about freely and forget about their disability for a while. 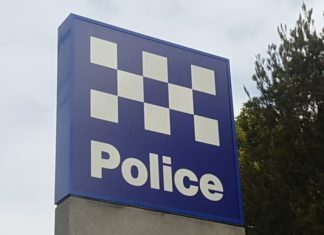 Gembrook MP Brad Battin, an avid supporter of the organisation, has backed their call for help. “They’re a great organisation and we know they need community support,” Mr Battin said. “The best thing about Riding for the Disabled is that it gives everyone the opportunity to be their best. That’s what it’s all about. The centre is looking for new people to join their committee. Their Annual General Meeting will be in October, with the date yet to be confirmed. “Looking to the future we want to make sure the centre is going to be progressive,” Secretary Kathy Cook said. “The sooner we can get back up and running the better.